Ever wondered how could you use your iPod Touch as a iPhone to make phone calls? iPhone and iPod Touch are almost exactly the same kind of devices except for one major difference and that is that iPhone can be used to make phone calls while iPod Touch cant. The following step by step guide will help you in using your iPod Touch as a fully-featured VoIP phone without spending a dime! 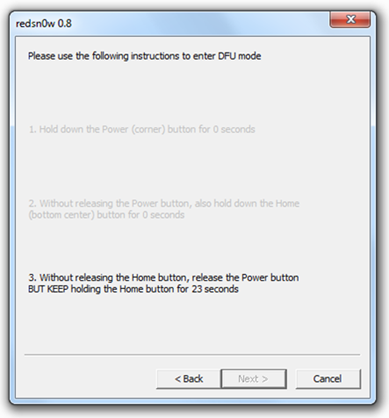 I have tested the following steps with a second generation iPod Touch running firmware version 3.0 (jailbroken). You’ll need a pair of earphones with mic for this to work correctly since the iPod Touch earphones does not have a built-in microphone. Standard iPhone headset from Apple should work perfectly with iPod Touch 2G. Step 1: Make sure you have updated your iPod Touch to the latest firmware version 3.0. 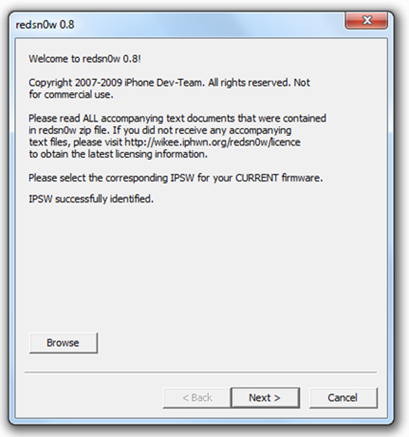 Browse to the Original firmware OS 3.0 .ipsw file for iPod Touch 2G. 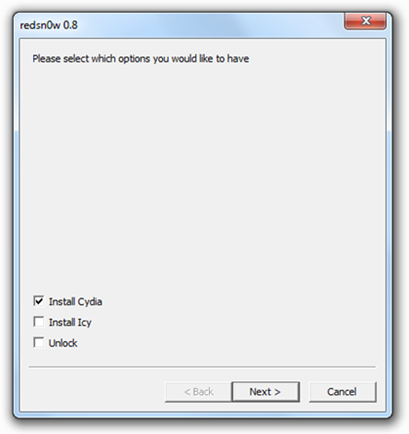 Only check on “Install Cydia” to jailbreak your iPod Touch 2G. 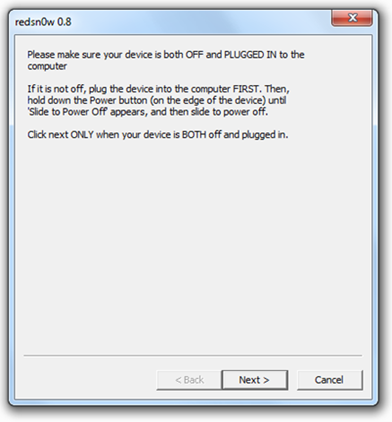 Sit back and enjoy while redsn0w will do all the rest for you. Now once you have clicked finish, your iPod Touch will be having a black screen, it will be dead now. 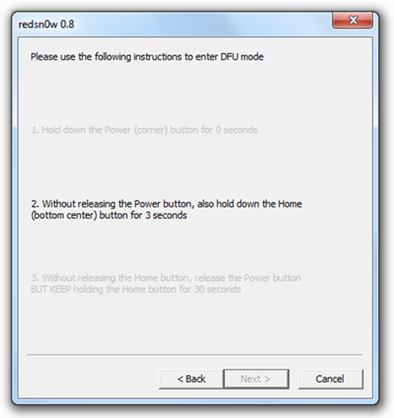 Just start redsn0w again and follow the above steps again. Your iPod Touch 2G will spring back to life! 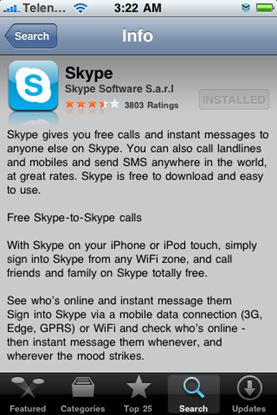 Step 3: Install Skype from App Store. 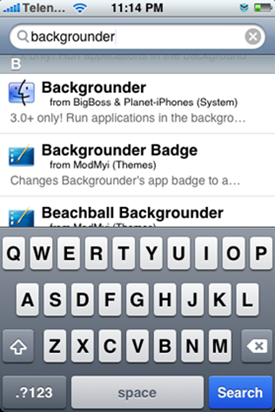 Select the “Backgrounder” for 3.0+ only and install the application. Step 3: Installing Insomnia – After installation is completed. Restart Cydia and this time search for “Insomnia” app and install it. Insomnia is required because when you press the power button on the top, iPod Touch goes into sleep mode after 30 seconds, and turns off WiFi and other stuff in the process. 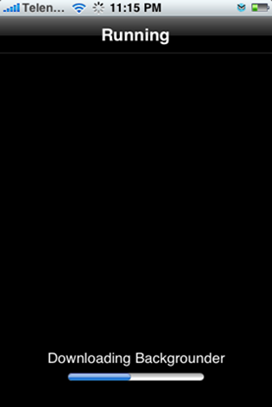 When Insomnia app (available for free from Cydia) is enabled, WiFi will stay connected when the screen is off. 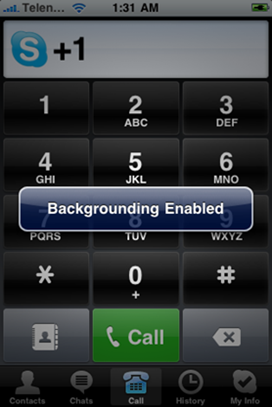 To properly terminate Skype instance that has backgrounding enabled, press and hold the menu/home button until a message pops-up stating "Backgrounding Disabled". Voila! You now have a fully-featured VoIP enabled iPod Touch which will enable you to call all around the world! 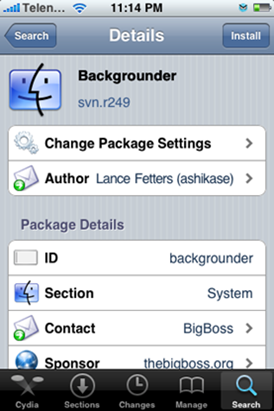 The combination of Insomnia+Backgrounder will enable you to receive calls even when the iPod Touch is turned to sleep mode, provided that you remain connected to a nearby WiFi hotspot. Amazing isn’t it? I can’t see any reason why I would use the iPhone firmware on my 2G touch. Everything you do to make Skype work as you suggest is available and works just fine with the proper jailbroken touch firmware. Is there something I missed when I tested it out and it appears to work just fine that I will come upon later? Jake you don’t need to install the iPhone version of firmware 3.0 and i don’t it will work even if you try it. 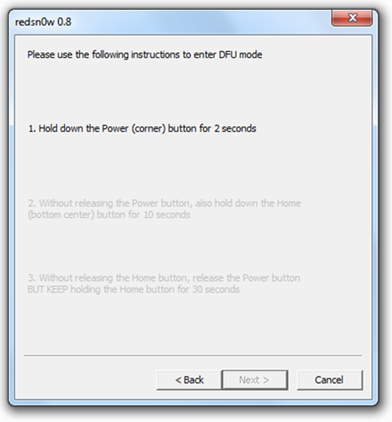 Just use the original firmware 3.0 for iPod Touch and follow the steps above to get it working. This can also be achieved without having to jailbreak the ipod. All you need is Verizon's MiFi which gives you a wifi signal from their much more reliable 3G network. This and the skype app, and you have a verizon iPhone! Will any kind of earphones with mic work for this application ? If you have a portable wifi device (also known as Mi-Fi), then you can have it on the go! Skype will run, but there is no microphone input on the iPod Touch 1g, so it's mostly pointless. (i.e. you can chat, but no voice calls). If I have a ipod Touch 3 G , then did I still need to jailbreak my iPod Touch by using redsn0w ? when i try to call using skype, it asks me to buy credits…..
is der any ither way u call without buying credits? Yes, you cannot leave skype with out a jailbreak. And the iPod will shut down wifi with 30 min of inactivity. Leon, Jake has a jailbroken touch, but wonders if he needs to re-jailbreak it with iPhone firmware.